Based on the Rudyard Kipling poem “If”, the film was one of four films commissioned and financed by BBC Films and Film Four in association with the London 2012 Festival, Cultural Olympiad and the National Lottery. 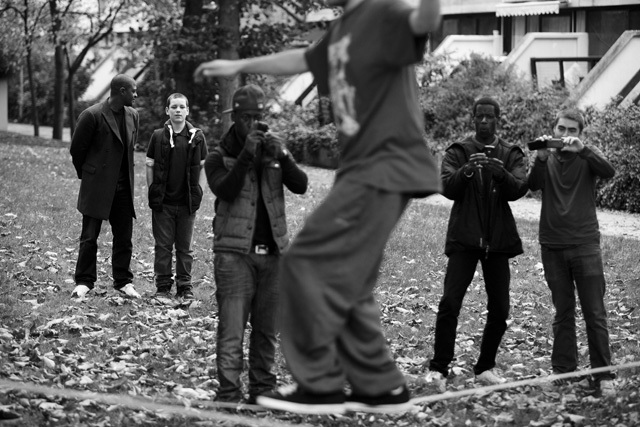 A slick, inspiring and sentimental, urban story about moral responsibility casually showcasing London’s freerunners, slackliners, skateboarders and BMXers. The premiere of four brilliant short films celebrating the London 2012 Olympic and Paralympic Games, by some of the UK’s finest directors. Screening as part of the London 2012 Festival and co-commissioned by the London 2012 Festival,Film4 and BBC Films. As part of the London 2012 Festival – the largest festival the UK has ever seen – Picturehouse Cinemas are delighted to play host to the premiere of four short films by distinguished British directors, specially co-commissioned by the London 2012 Festival, Film4 and BBC Films. 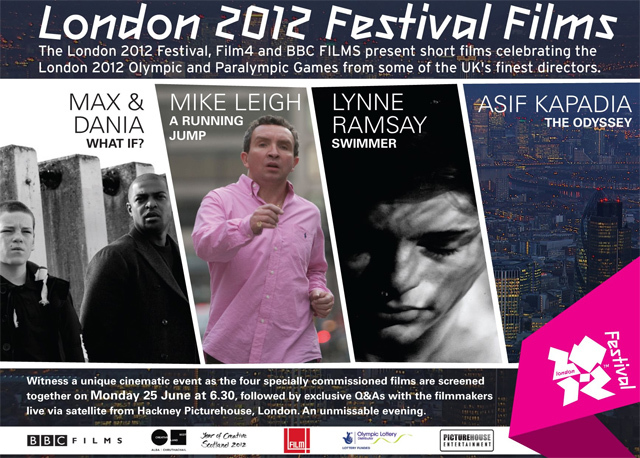 Mike Leigh, Asif Kapadia, Lynne Ramsay and Max and Dania have drawn on their unique perspectives of sport and UK life to create films which celebrate the London 2012 Olympic and Paralympic Games. 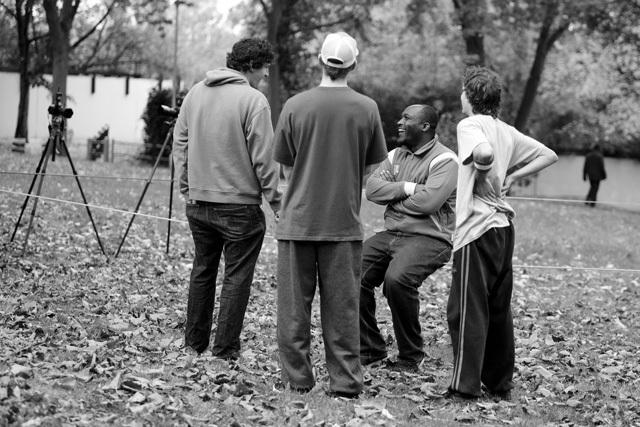 The directors will be at Hackney Picturehouse for a Q&A following the screenings, broadcast live to the other cinemas. An unmissable evening. 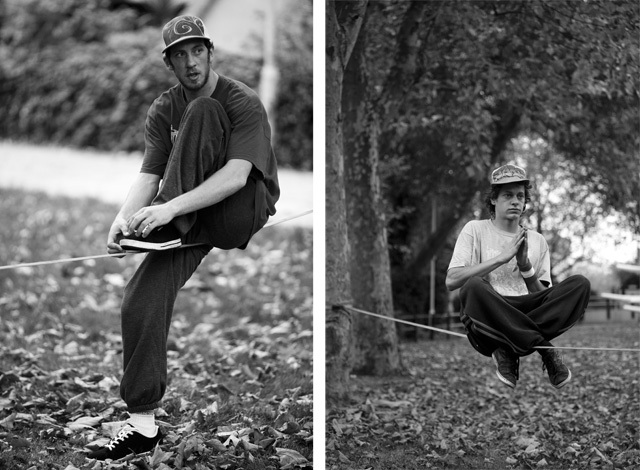 Directors: Max & Dania. UK 2012. A celebration of urban youth culture, WHAT IF uses Rudyard Kipling’s poem If to tell the story of Joe, who learns some key lessons about life from a guardian angel. Director: Mike Leigh. UK 2012. Mike Leigh’s hilarious comedy is about all kinds of sport, as well as twins, taxis and dodgy second-hand cars. Director: Lynne Ramsay. UK 2012. A poetic journey following a lone swimmer through Britain’s waterways and coastline, with a soundtrack of British music ranging from Delius to The La’s. Director: Asif Kapadia. UK 2012. Hackney-born Kapadia combines epic aerial images with the voices of Londoners to chart the city’s turbulent yet inspiring journey from winning the bid in 2005 to the 2012 Olympics.